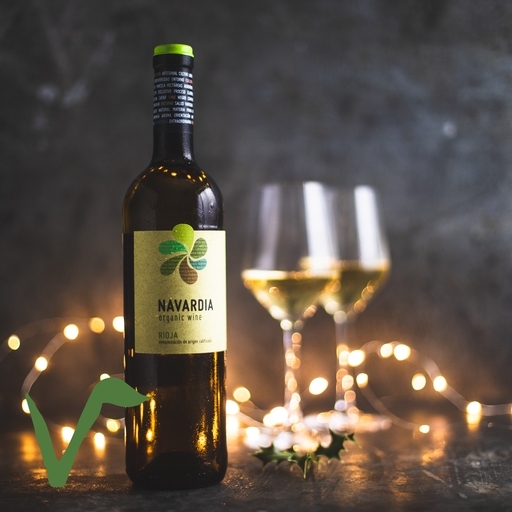 This 50/50 blend of Sauvignon Blanc and Garnacha Blanco is quite lovely – the Sauvignon’s natural acidity pairing perfect with the creamy mouthfeel of the Garnacha. The aroma is typical Sauvignon mango, pineapple and passionfruit. Garnacha adds enough weight for this to pair with a wide range of dishes, from smoked salmon to creamy vegetable gratins. Bagordi is a family-owned winery located within the Rioja wine region, but just across the administrative border in Navarre. The Carcar family have been producing wine there since 1723. Fourteen generations’ worth of experience has taught them that wine is ‘made’ in the vineyard; serious respect for the land and the vine is what gives their superb tipples such a unique character. Today they grow a mixture of organically certified Tempranillo, Graciano, Garnacha, and a couple of trial hectares of Merlot.